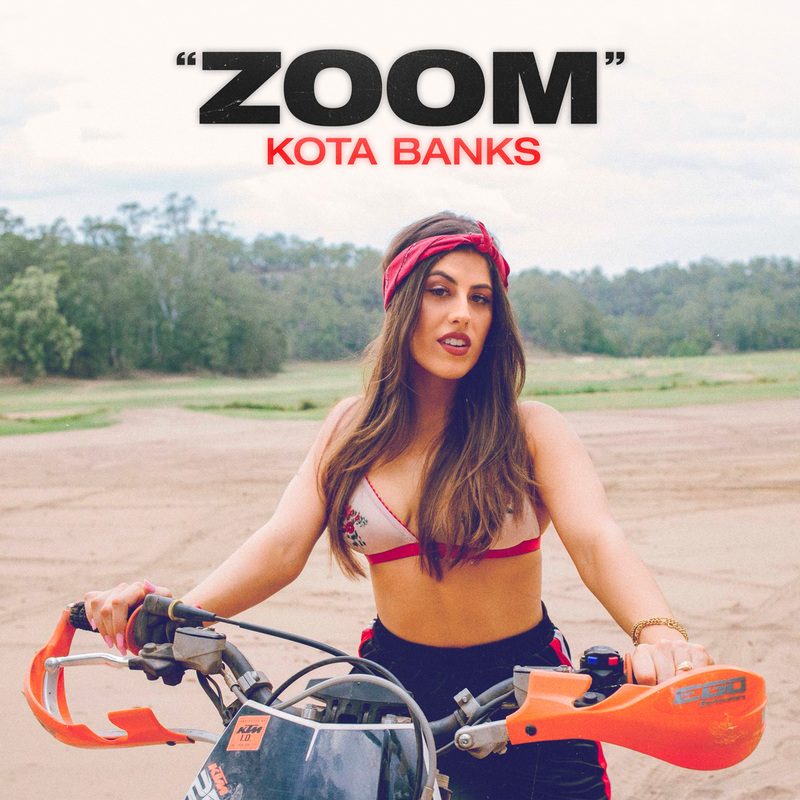 ‘Zoom’ is the latest single from Sydney-based singer songwriter Kota Banks – and now it comes with its very own music video. Premiered on Triple J late last week, ‘Zoom’ is bang on trend as far as production and sound are concerned, no doubt thanks to producer Swick. “‘Zoom’ was inspired by two things : a thrilling late night rendezvous last winter, and dancehall music,” Kota explains. “I loved the idea of throwing a colourful, detailed lyric across a sultry beat, because storytelling has always been so important to me, and dancing is something I love at the moment. With this song I got the best of both worlds. To celebrate the track’s release, Kota will play her first ever headline shows in Sydney and Melbourne next month. Audiences can catch her as part of the NLV Records parties the Oxford Art Factory in Sydney on Friday April 06 and at Boney in Melbourne on Friday April 20. Tickets are on sale now.